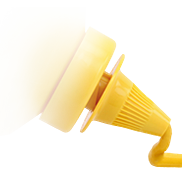 Mustard not only tastes good, it feels good. 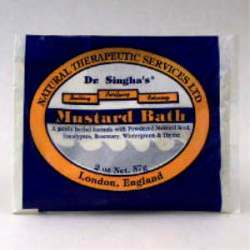 Experience the soothing, deep heating and tingling sensation of a genuine mustard herbal bath, developed by Dr. Shayim Singha. Ingredients: Powdered Mustard Seed, Essential Oils of Wintergreen, Eucalypius, Rosemary, Thyme and Gum Benzoin.